I haven't been on the Topshop website for some time so I thought I would revisit an old fave and see what they have new in! 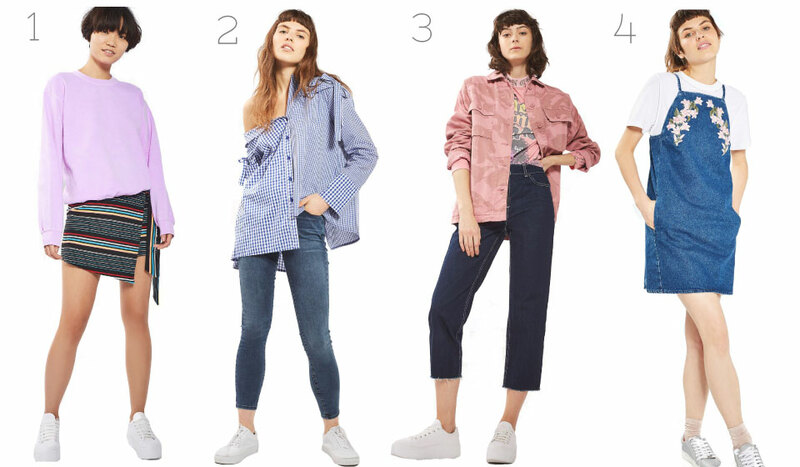 I picked out my top 4 casual favourites which are simply just easy throw on pieces, I hope you agree! As always everything is linked for you babes below, enjoy!